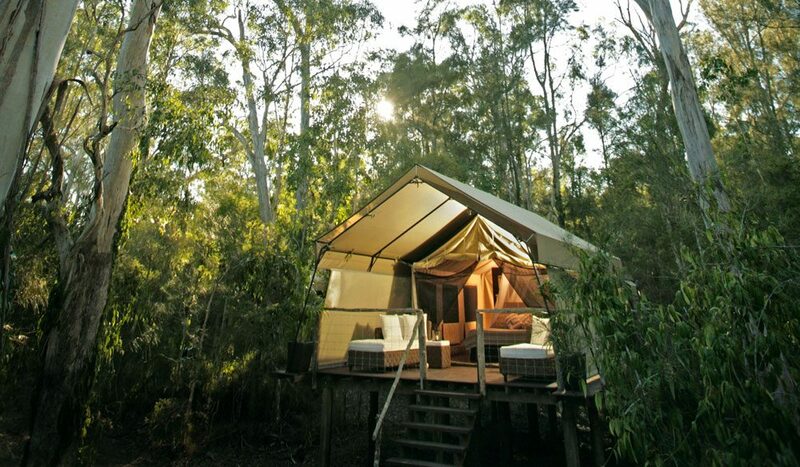 You’ll recognise this glamping experience, hidden in the forest on the NSW south coast, by either the iconic treehouse housing its lush restaurant, Gunyah, or by the beautiful safari ‘tents’ – elevated timber installations that come complete with hardwood flooring, wraparound verandahs, high thread counts and freestanding bathtubs. “Everyone I’ve met who’s been to Paperbark rates it as one of the best accommodation experiences they’ve ever had,” says McEvoy, who gave it a perfect 10. 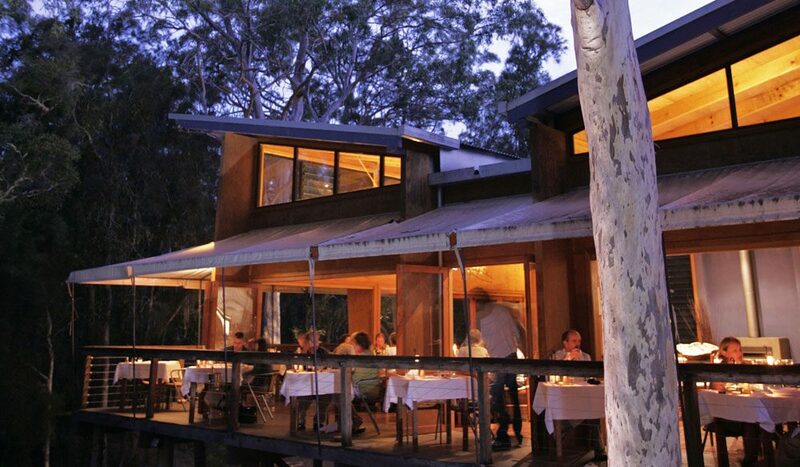 You agreed – Paperbark was nominated by several readers for not only its incredible setting, but for its close proximity to idyllic beach town Huskisson (see secret #69) and the incredible food and wine experiences on offer. Do you have any availability for a few days over the long weekend?